Hello Reader! Love Clive Owen and or Morgan Freeman? Well Hey if so this one is for you as both star in this action Film. 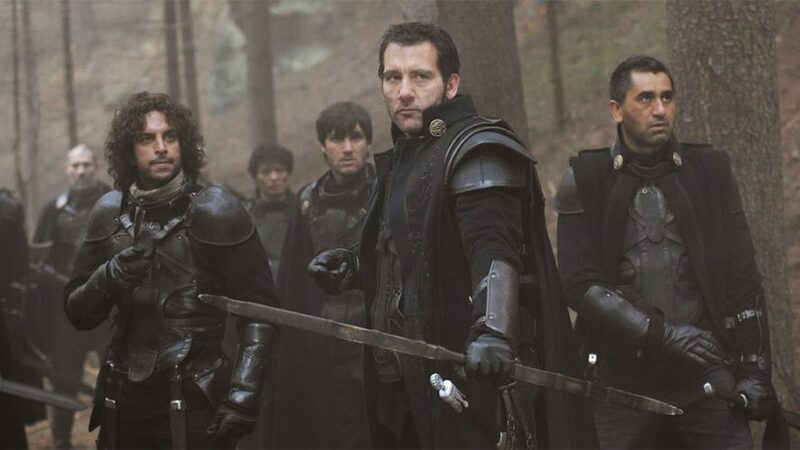 Last Knights looks to have a great cast and good action. From the trailer it looks like a good Watch, a Definit Blu-Ray Buy, but for me Not That big for the Big screen as I don’t Go much.